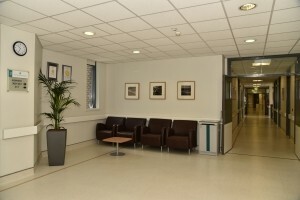 Having embarked on an overdue refurbishment plan late last year, the Hospital can now boast of an improved and refreshed patient and visitor journey and experience. 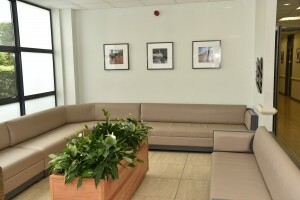 Patient wards as well as public and patient waiting areas, nursing stations, stairwells and reception areas have all received a new coat of paint, new furniture and new finishing touches, compliments of local photographers Harry Reid and Peter Wilson. 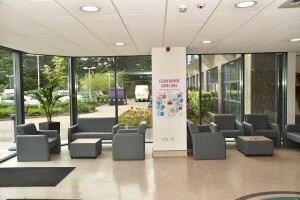 Alongside a generous lick of paint and new colour schemes, the Hospital undertook some construction works in relation to a new admissions area for patients, thereby delivering a more streamlined and comfortable patient experience right from the start of their Hospital journey. 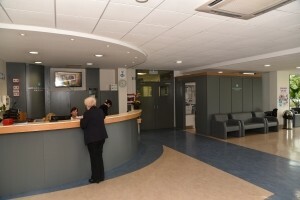 Feedback from patients and visitors to the Hospital has been extremely positive. The Hospital, which welcomed it’s new CEO, Margaret Swords, in January of this year, has been progressing through a busy 2016 and continues to make positive plans for the years ahead. 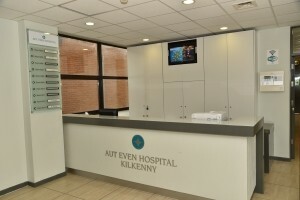 With the addition of Mr Gerry O’Donoghue, a General Surgeon with specific interest in Breast, Thyroid and Skin Cancer surgery, who has recently joined the Consultant body at the Hospital, it is clear that the Hospital is working to the sustain its great reputation and is focused on continuing to deliver greater choice and accessibility to specialist treatments for people of the South East.